Juicy J’s brother is a pretty successful rapper himself, you know. His name is Project Pat. The Memphis-native began his music career in ’91 and he first grabbed the attention of the hip-hop world in 2000 when he was featured on Three 6 Mafia’s single “Sippin’ on Some Syrup”. He followed-up the feature with his second album called “Mista Don’t Play: Everythangs Workin’” – an album that went on to certify platinum. 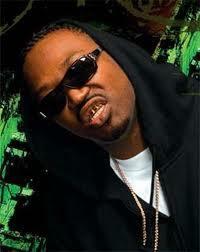 To date, Project Pat has released eight albums and scores of mixtapes. He has collaborated with many noteworthy artists and producers including Three 6 Mafia, DJ Paul, Wiz Khalifa, Akon, J-Hood, Juicy J, the late Lord Infamous, Juvenile, Beanie Sigel, Young Jeezy, the late Pimp C, Lyfe Jennings, OJ da Juiceman, Gucci Mane, Rick Ross, and several others. 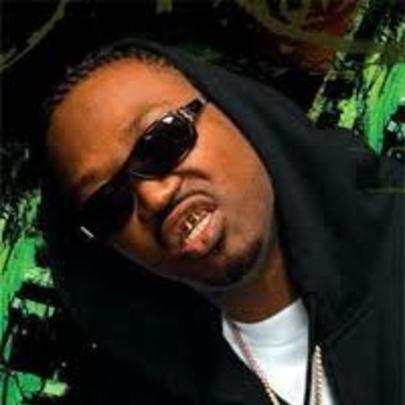 In September 2013, Project Pat dropped his “Cheeze N Dope 2” mixtape, and he announced that he would be releasing his next album “Mista Don’t Play 2” on Wiz Khalifa’s Taylor Gang Records. Expect it to drop in 2014. He was arrested on a gun charge in 2001 and sentenced to four years in prison. He makes anywhere from 20k-30k per show. He still makes money off of his older, classic records. He had been discussing a collaboration album with Pimp C before the Texas legend passed away. His 2001 single “Chickenhead” is considered a southern hip-hop classic.